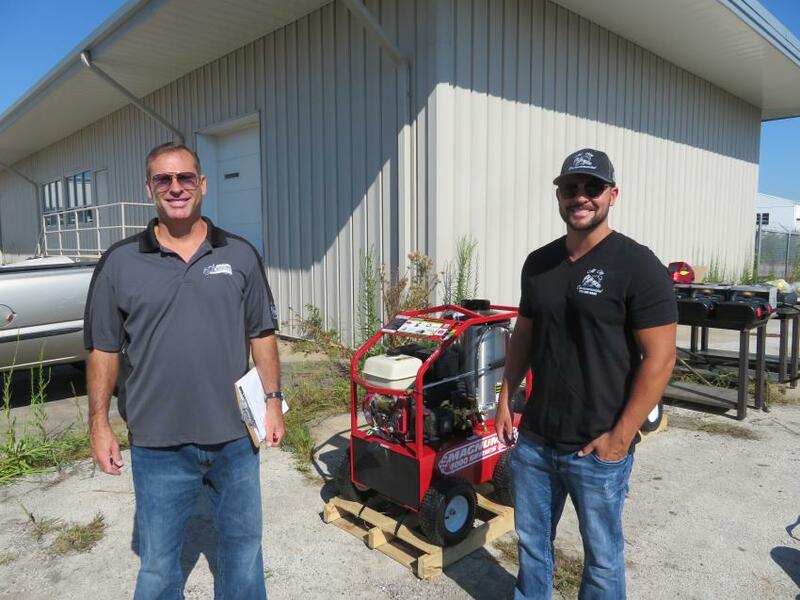 Following completion of a major project in Illinois, K2 Industrial Services Inc. contracted with Alex Lyon & Son to auction equipment it no longer needs. 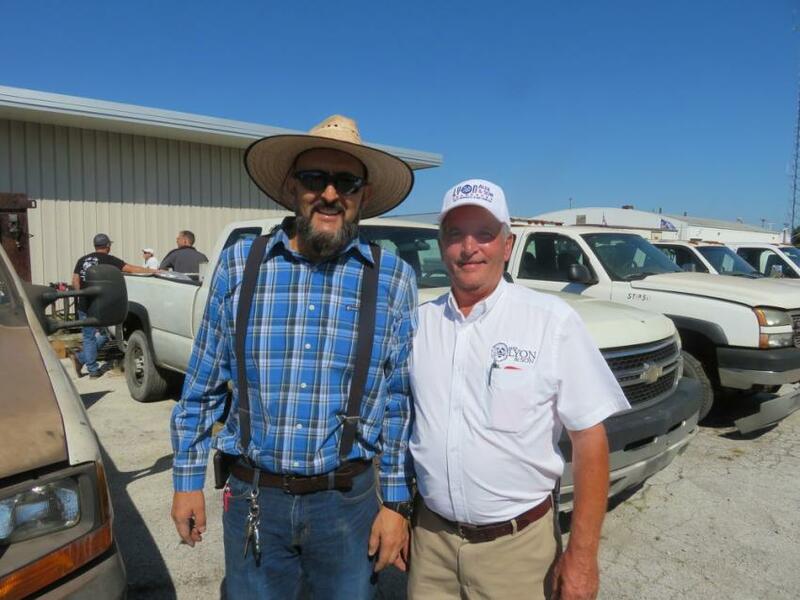 The sale was held at Alex Lyon & Son's facility in Highland, Ind., on Aug. 23. 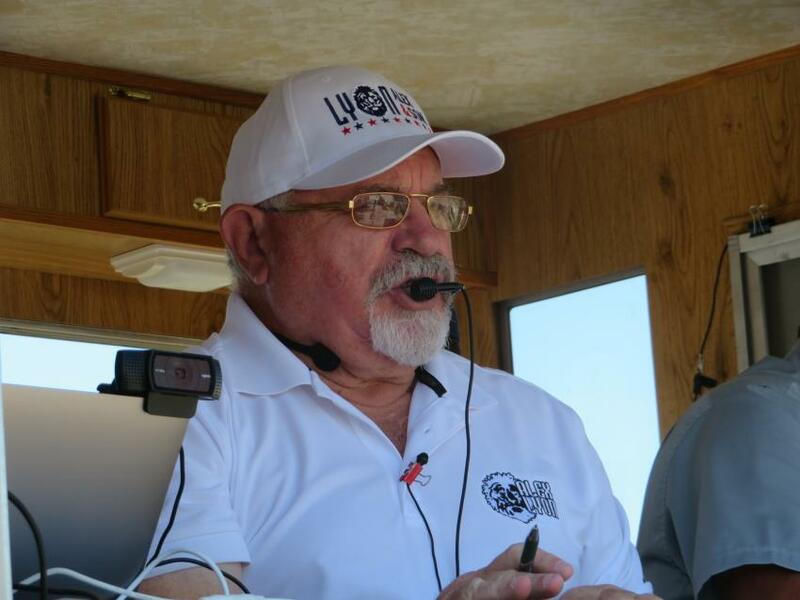 Items available for purchase included vacuum trucks, water trucks, loaders, backhoes, sweepers and more from manufacturers including Caterpillar, Peterbilt, Kenworth, Case, Volvo, John Deere, JCB and many others. Attachments were also available for auction and included various sizes of buckets, stump removers, root rakes and trash hoppers. Customers had the opportunity to bid in person or online. 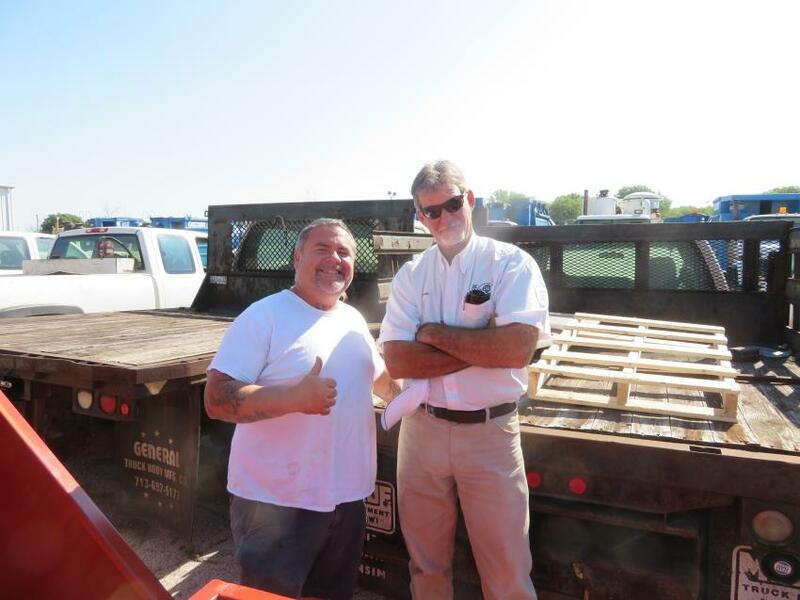 Dean Adsit (R) of Alex Lyon & Son helps Mario Figueroa, Figueroa Corporation, with some of the specs on the trucks he was interested in purchasing. Duane Gilbertson (L) of Gilbertson Construction and Skeeter Wykoski, owner of Three Lakes Truck & Equipment, compare some notes prior to the start of the sale. 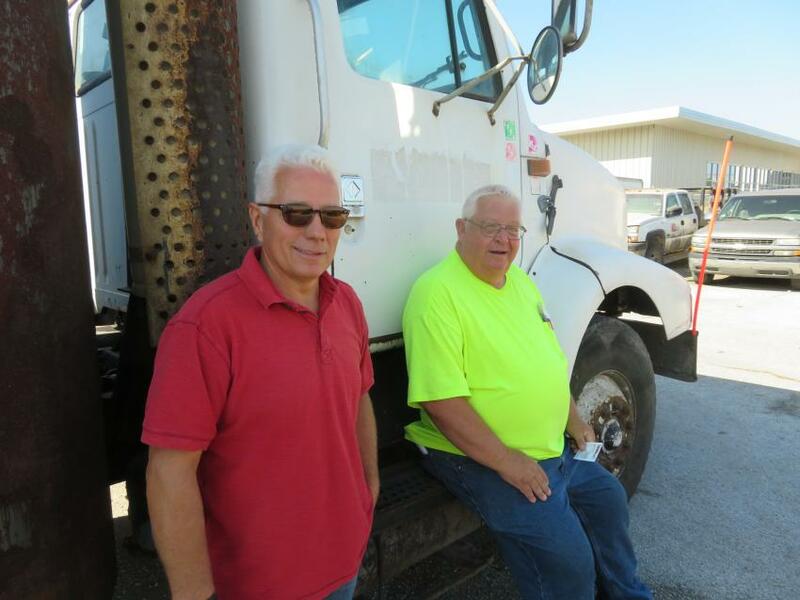 Looking over the equipment to strategize their bidding game are the father-and-son team of Mark (L) and Matt Mennen of All City Environmental Services Inc.
Alex Lyon & Son’s Anthony James Mossow (L) and Scott Moyer are ready to help customers at this auction. 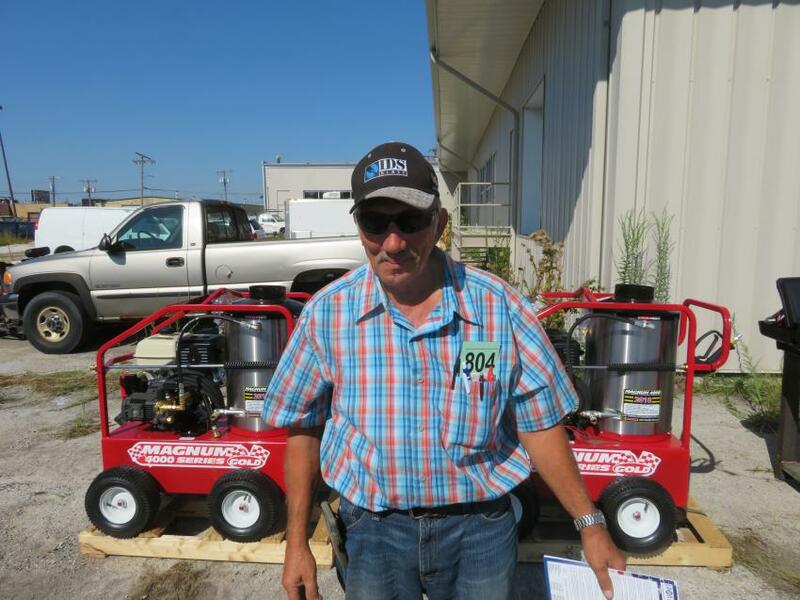 Nick Spanos of Spanos Painting is interested in these Magnum 4000 series power washers. 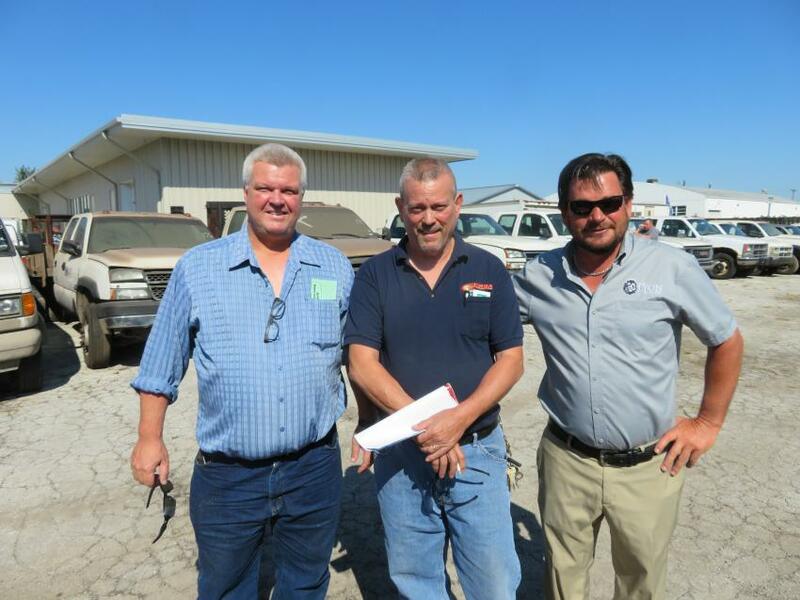 (L-R): Ron Holmes and Al Schilling of Tierra Environmental discuss some of the items up for sale with Chad Ketelsen, president of U.S. Operations of Alex Lyon & Son. Jack Lyon, president of Alex Lyon & Son, scans the crowd for more bids at the Aug. 23 sale.